I did a post like this aggggges ago and it was so much fun. The formatting of that post is a mess and I’ve been exposed to a bunch of books and shows since then so I’m not going to link to it you can go searching if you want I guess. I decided to give some new recommendations and redo some of my older choices. And as always, all book covers link to goodreads. This is my all time favorite show. Something about this specific loveable group of misfits really captured my heart. There’s limited romance, there’s lots of nerdy things, the show experiments with strange ideas and formats, and it’s all about friendship and growing up. What more could you want? The Raven Cycle: What better comparison to my favorite show than one of my favorite book series? This series has such a massive focus on the characters and their friendship which is also the main theme of Community. Plus they both have a smooth talking group leader. 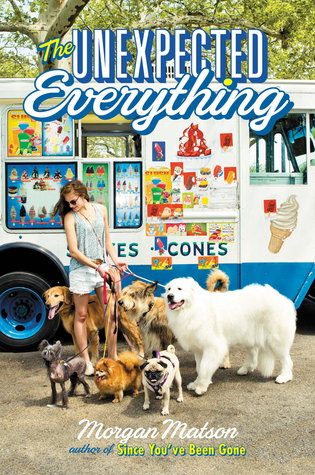 The Unexpected Everything: Not only does this book also has a large focus on friendship, but while I was reading it I felt like I really got an insight into the lives of the characters and I really enjoyed following their lives. The Last Dragon Chronicles: This series is one I was obsessed with when I was a bit younger that started off really nice and simple but by the end of the series there were multiple alternate universes and I had no idea what was going on. Community is kind of like that in a way, it changes and develops and does some crazy stuff. This is a more recent show, the second season is still being released right now, but I love it. It’s a really strange concept with strong characters, and the plots are so experimental. It’s a great comedy. 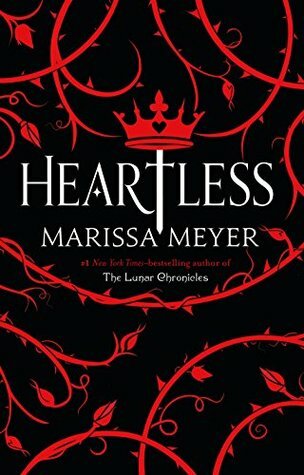 Heartless: This book is whimsical and strange (like The Good Place) and also has a morally grey character. I spent most of my time reading Heartless screaming at the characters for making bad decisions and I get a very similar feeling watching The Good Place. 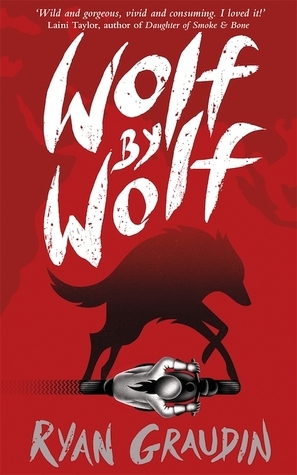 Wolf by Wolf: This book is just such a strange combination of ideas and it works so well, The Good Place is like that too. Also I thought both of them would get repetitive but actually they kept me interested and were really fast paced. 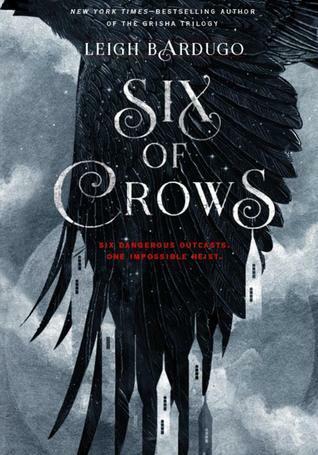 Six of Crows: If Six of Crows was a comedy book, then they’d be pretty similar, there are definitely some morally grey characters in both and you’re constantly wondering how the characters are going to escape from the crazy situation they’ve ended up in. The group dynamic is also kind of similar, at least in my mind. This is a BBC show set in Scotland, and it’s basically a very feminist thriller about sexism in the workplace taken to an extreme level. It’s super short and is visually really nice to watch, there’s a lot of high society evenings and people wearing nice clothes and walks in the park. And every time I thought I knew what was going on something changed. 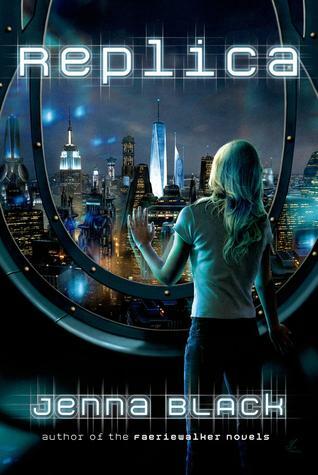 Replica: This book needs more hype?? (just like Clique) It’s a sci-fi thriller also set in high society with a bunch of mystery. You never really know what’s going on until you get to the end. It also has really good messages. 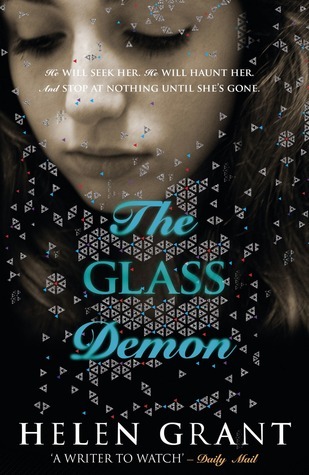 The Glass Demon: This was such a creepy thriller. It had kind of a gothic vibe, which Clique definitely doesn’t, but they book had me hooked. 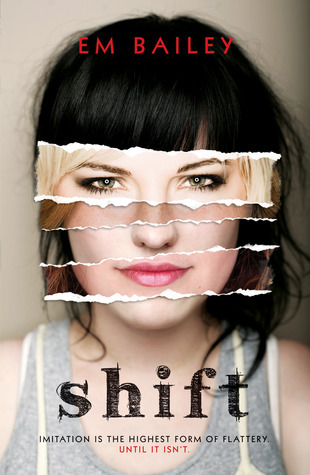 Shift: I read this book when I was a lot younger so it might not be that great, but the plot twists totally got me. The character really cared about her friends and trying to help people which Holly from Clique also did. So these are some of my favorite shows that I recommend you watch along with some book recommendations. If this sort of post interests you let me know, and I might do some more TV posts. Let me know what shows you’re watching so I can check it out. I read some of The Last Dragon Chronicles aaaggess ago, but I can't remember everything. My favourite show is Brooklyn 99, but I can't think of any books that it's similar to. I haven’t gotten to Ryan Graudin’s newest novel yet but it sounds like something I’d enjoy so fingers crossed I’ll get to it soon. The emojis in The Unexpected Everything YESS, it was just such a realistic portrayal of how my friends and I interact which was nice to see. Brooklyn Nine Nine is an amazing show! I’m also pulling a blank at what books it’s similar to, in YA there aren’t a whole lot of books about people with actual jobs. Agghh, I recently binge-watched and fell in love with The Good Place so I’m so glad you gave recs based off of the show. 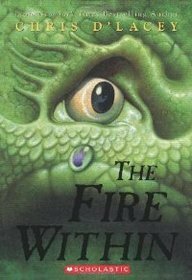 Which book do you recommend the most of the three?